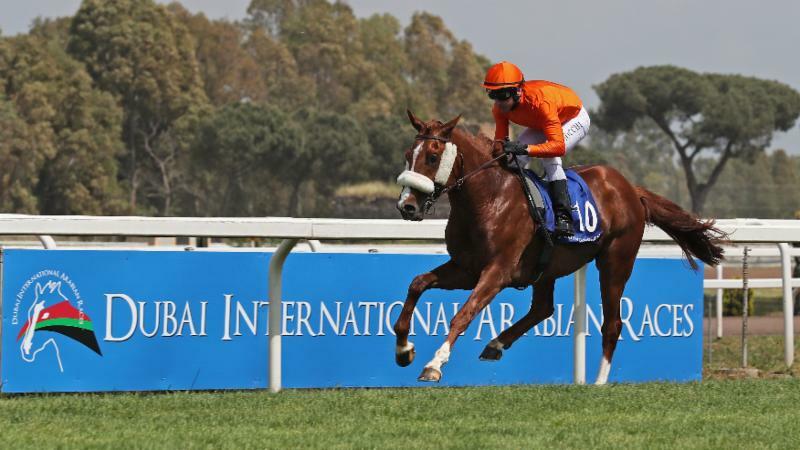 Both the domestic handicap entry stage and supplementary stage for the international contests at Dubai International Arabian Races 2018 have now passed yielding 166 entries for the eight races. 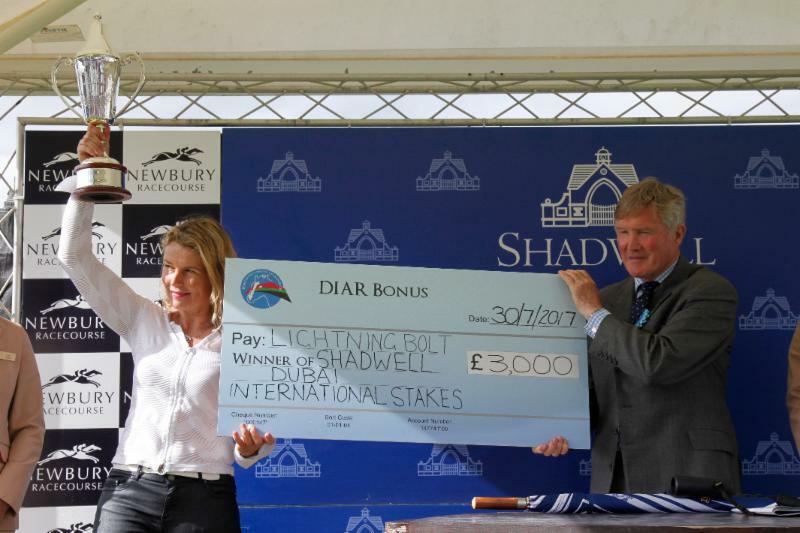 Only two horses have been successful in securing the bonus so far, the first was Urge Di Gallura when winning what is now called the DIAR International Stakes (GR3PA) in 2016 and last years' Dubai International Stakes (GR1PA) winner Lightning Bolt. 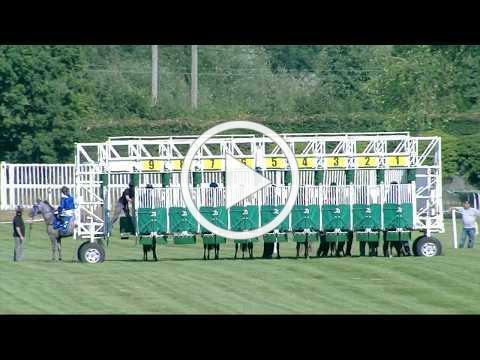 With the exception of the premier handicap for domestic trained runners, the UK DIAR prep races have the added benefit of being run over the same course and distance as the the races in which they support: the Jebel Ali Za'abeel International (Gr1PA) 6f, the Shadwell Arabian Stallions Hatta International (G1PA) 1m2f, the DIAR International Gr3PA 7f and the Dubai International (Gr1PA) 1m2f. Full reports of all the prep races can be found in the forthcoming Summer edition of The Arabian Racehorse due out after declarations next week. 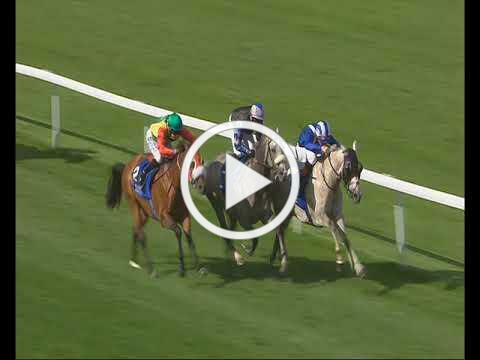 The first three home in all the UK prep races hold DIAR entries. In addition to the winners, the following placed horses are eligible for bonus awards should they win at DIAR 2018: Anfaas, Emiraaty, Hadiyah, Ishfaq, Laheeb, Mazyoonah, Rehab and Zayin Angkor Centurion. 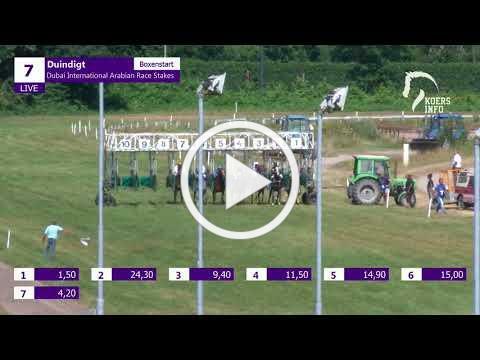 The UK series was dominated by trainer Phil Collington with three wins (Mehdaaf Athbah, Shomoos Athbah and Sharesa) closely followed by Said Al Badi (Al Chammy, Ensiab) with two wins. 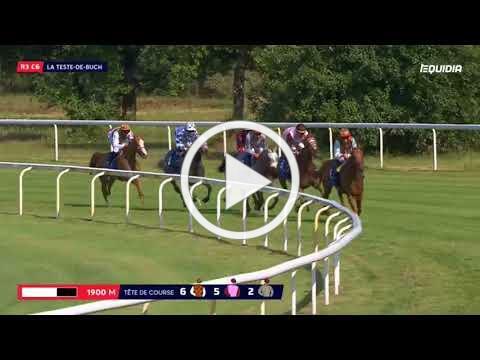 Italy holds the honour of supplying the first DIAR bonus winner when Urge Di Gallura romped home in the juvenile Group race over 7f in 2016. 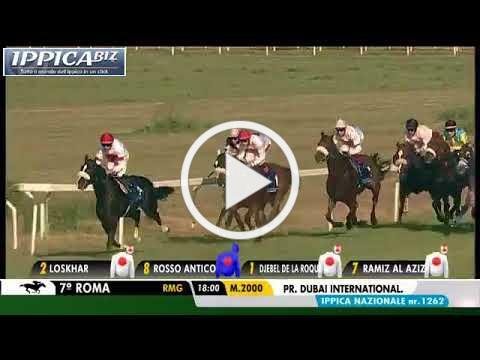 The DIAR prep races were held at Capannelle racecourse near Rome on April 29, all the winners (Eiman Du Loup, Zoe Di Gallura, Ramiz Al Aziz), who were trained by Endo Botti, and four of the placed horses (Aline Khal, Djebel De La Roque, No And No Al Maury,Winne Taouy), hold entries for DIAR 2018. The DIAR prep races in France are the most prestigious of the series, as two of the three races are PA Group level. 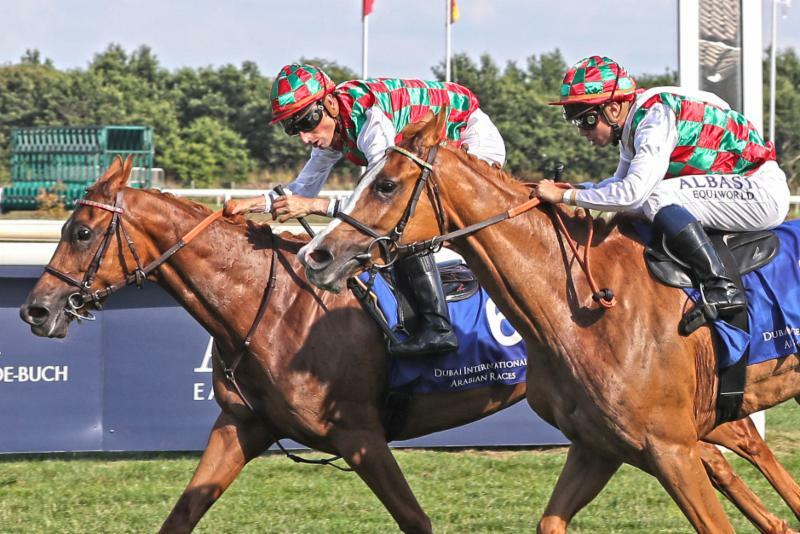 The Shadwell Criterium des Pouliches (Gr2PA) was won by Belqees, whilst the Shadwell Coupe de Sud-Ouest des Pur Sang Arabes (Gr3PA) was won by Taymour. 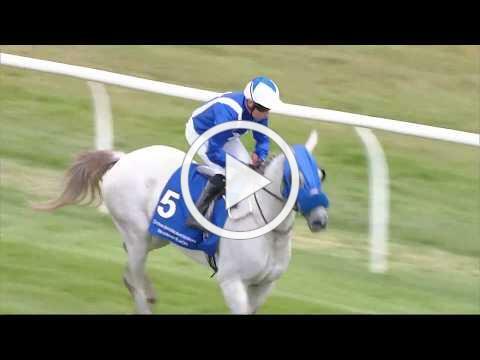 Both horses are owned by YAS Horse Racing Management and hold entries for DIAR, as do placed horses Hajres, Joudh and Muraaqib. 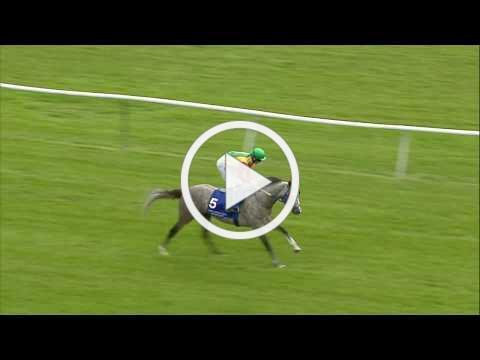 Lightning Bolt, last years' Dubai International Stakes (Gr1PA) winner and recipient of a bonus award, put himself on course for a repeat performance on July 29 when winning the same race in which he'd been an unlucky second in at Duinguit last year. 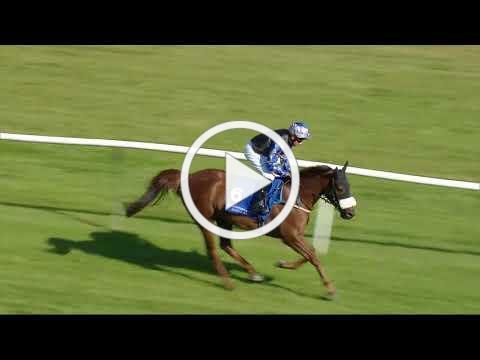 Neither Lightfeet or Hind, the respective winners of the the 1800m and 1300m LRPA races hold entries for DIAR, but placed horses Alazeez, Eqleem, Storm Troupour and Ziggy DA do. The Arabian Raceh o rse magazine issues monthly updates by email supporting the digital publication which is now produced quarterly. 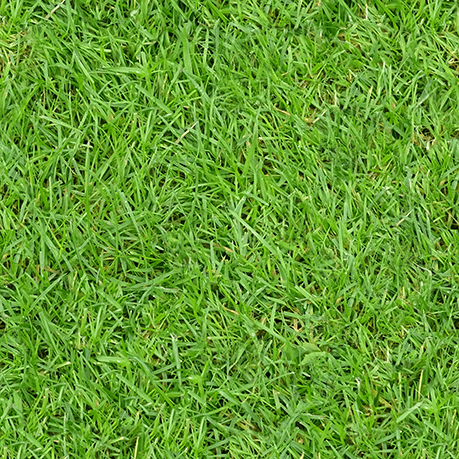 This gives advertisers a chance to increase their reach beyond the quarterly publication, with the use of logos or banner insertions in the email newsletter. Contact The Arabian Racehorse for further details about advertising in the monthly newsletter or in the quarterly magazine. 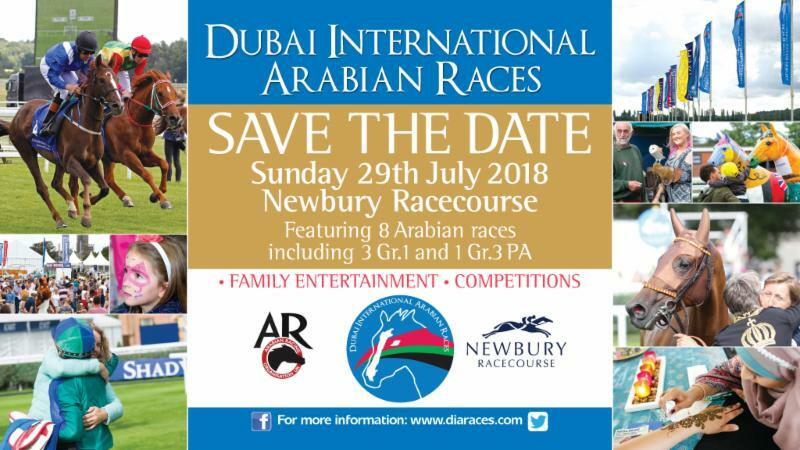 The forthcoming Summer 2018 DIAR preview edition, due out after declarations next week, has the largest circulation of any of The Arabian Racehorse editions during each calendar year - contact by clicking this link HERE if you would like to take advantage of the special last-minute DIAR rates for the Summer 2018 edition. 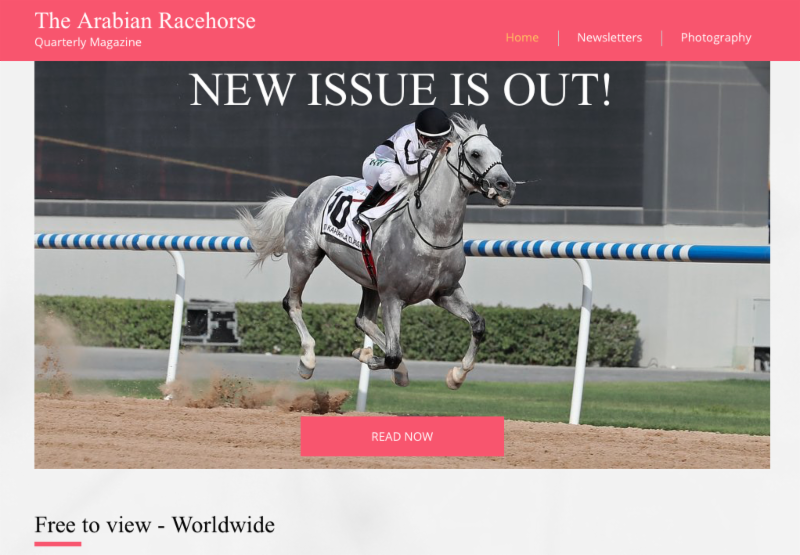 In order to comply with the new General Data Protection Regulation (GDPR), at the bottom of the home page, visitors to the website may subscribe to continue to receive updates from The Arabian Racehorse by email. 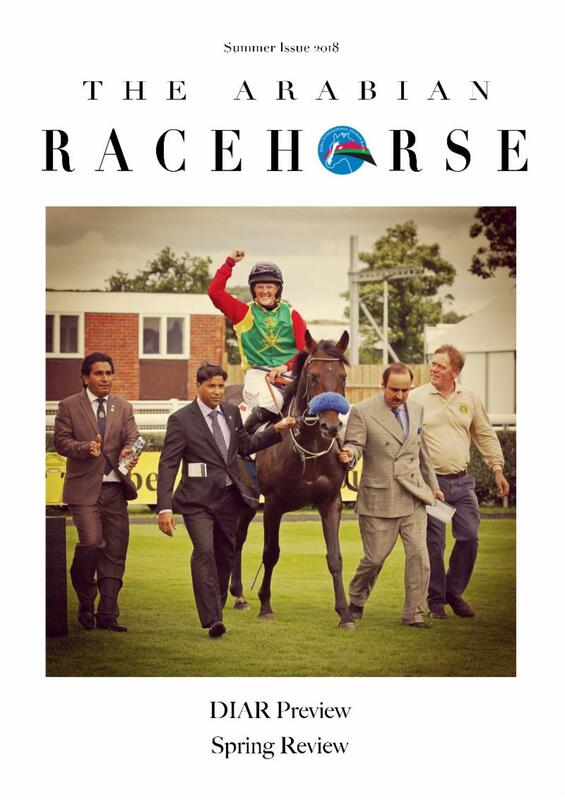 The Arabian Racehorse magazine sends out monthly email reviews, plus additional mid-month UK meeting reviews, bringing the world of Arabian racing direct to your inbox. Your name and email address are used solely for the purpose of transmitting this information and is not shared with any third party.